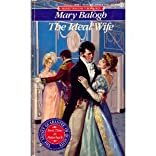 In this classic tale, New York Times bestselling author Mary Balogh introduces a hero like no other: Miles Ripley, London's most irresistible bachelor, who's about to lose his heart to the last person he ever expected to love-his wife. 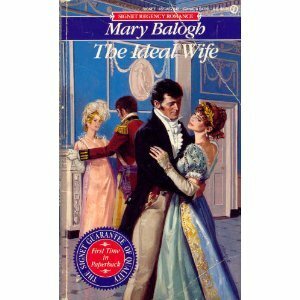 When Abigail Gardiner knocks at the door of Miles Ripley, Earl of Severn, the last thing she expects is a marriage proposal. Desperate, she'd come to this charismatic stranger's home to plead for her future. Instead she shocks them both by saying yes. Her impulsive decision will have consequences neither she nor her new husband can foresee. For Miles has his own reasons for marrying her. And Abigail is harboring a secret of her own. As distrust gives way to desire . . . as, together, they give in to the pleasures of the marriage bed, a devastating scandal threatens their future. Now these two wary hearts will risk ruin and disgrace for a love that has changed them both forever-the kind all seek, but few ever find.